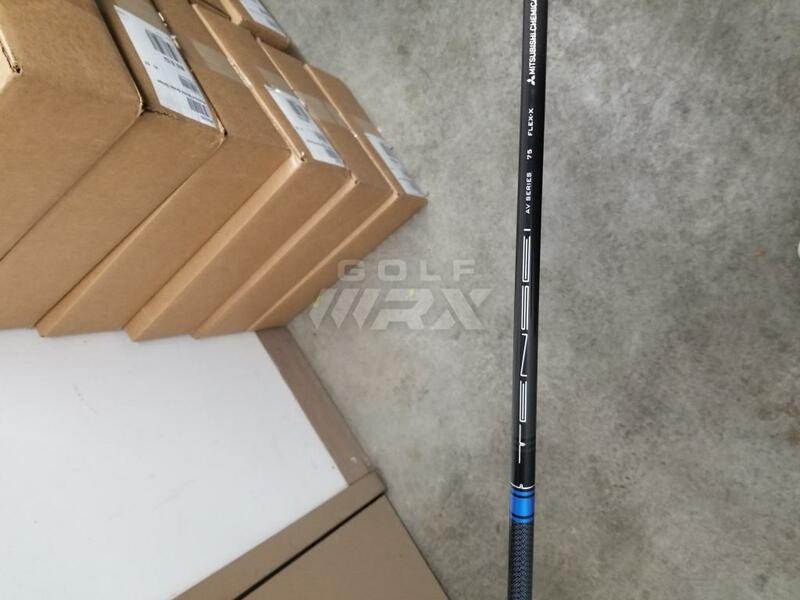 Been hitting putts in the golf shop for the last week or two and realizing that switching from the Winn Winnpro X 1.60 Putter Grip (Used for the last 3 years) to the Superstroke 5.0 Fatso was a mistake. Doesn't have the same feel and most putts are coming off left. It's enough difference that I don't think I'm getting the blade square and the face is staying open. Hard to tell on a putting mat so I'm going to try it on a trip in a few weeks and if it still isn't working I'll be switching back. Been a long season but I switched back to the Winnpro X 1.60 Putter Grip. 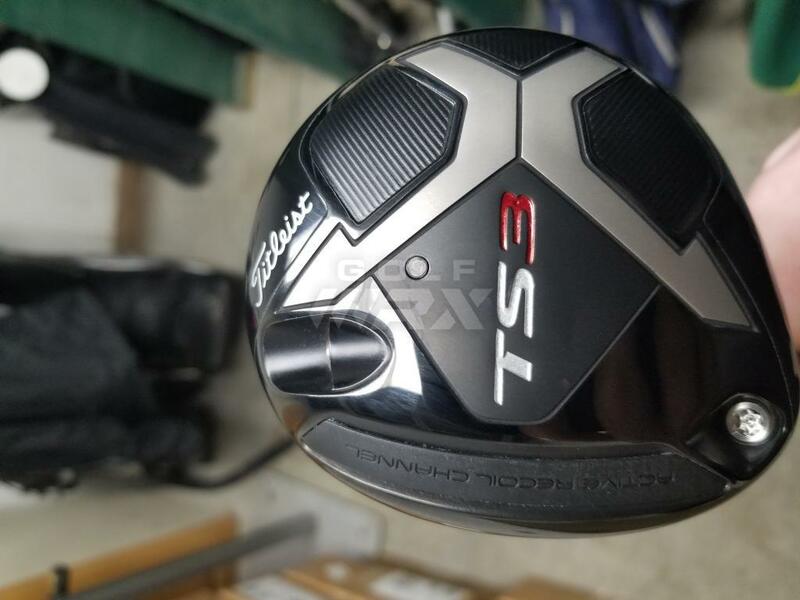 Titleist TS3 Driver 10.5 with the Fujikura Speeder 661 X Tour Spec Shaft at 44.75 inches. SM7 Wedges 50, 55, 60 with Dynamic Gold S400 Shafts 2 Degrees Flat. 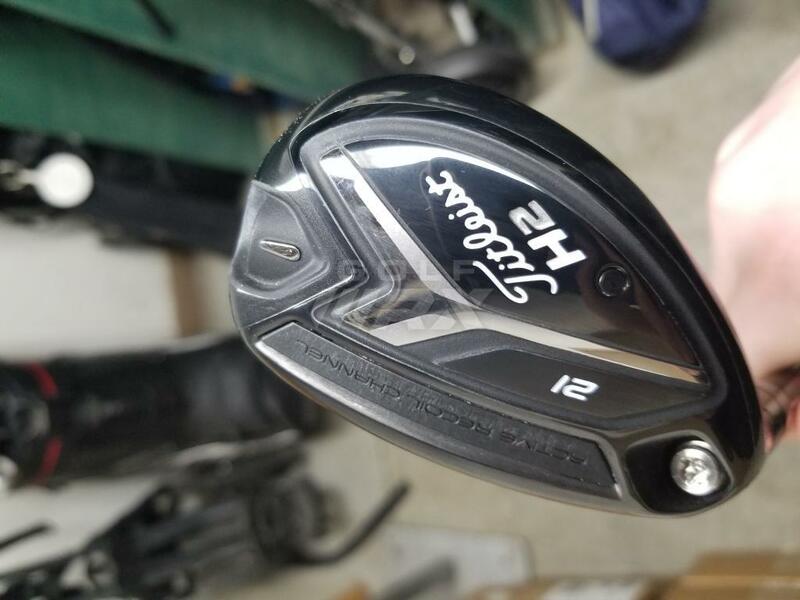 Will be looking into the TS2 4 Wood and 818 H2 Hybrids as my next add for the upcoming season. 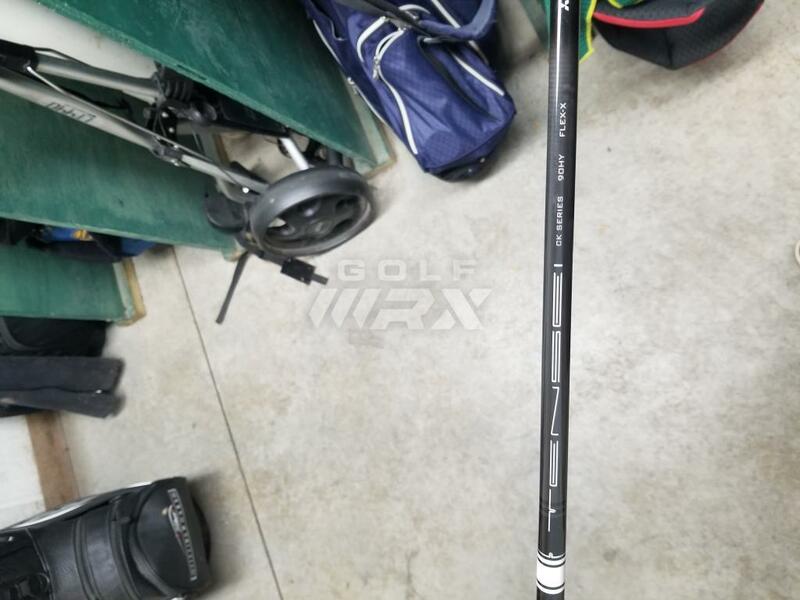 Nice bag how do the amt shafts feel compared to dynamic gold shafts. 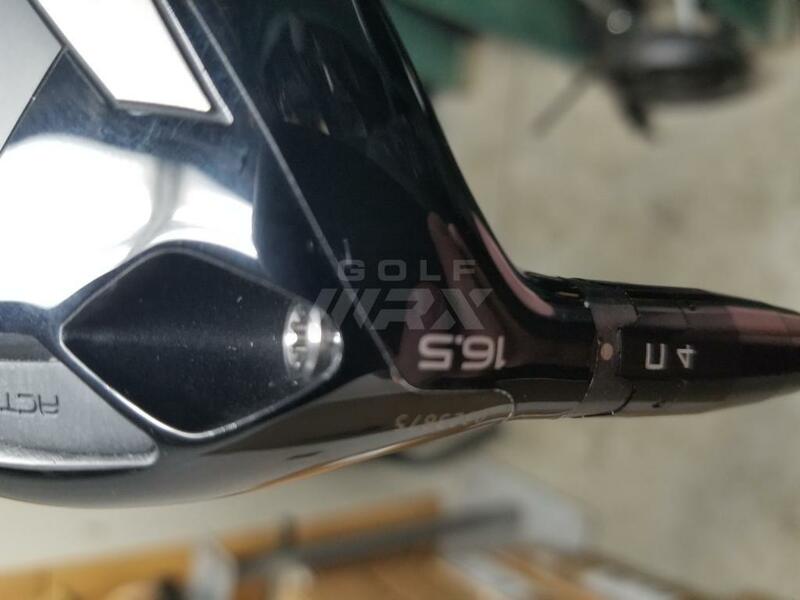 I have a set of DCI 990 irons witch i love but want to upgrade the shafts in them sometime in 2019 maybe project x 6.0 or AMT. 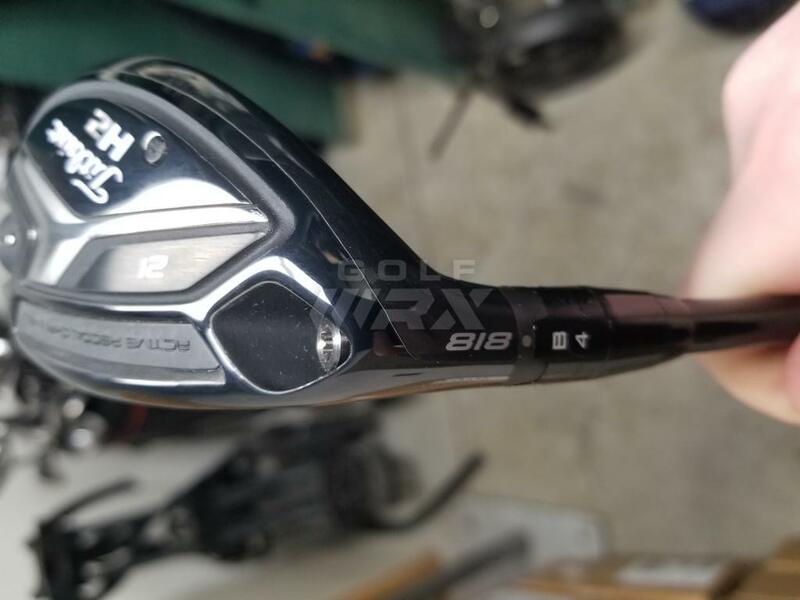 Having switched from Dynamic Gold S300 which I have used for the last 15 years to the AMT White X100 Soft Stepped I noticed a difference in ball flight, landing angle, and spin rate. All of which were improvements for me and my typically low flighting swing. I have launched higher with more spin but not spinny. 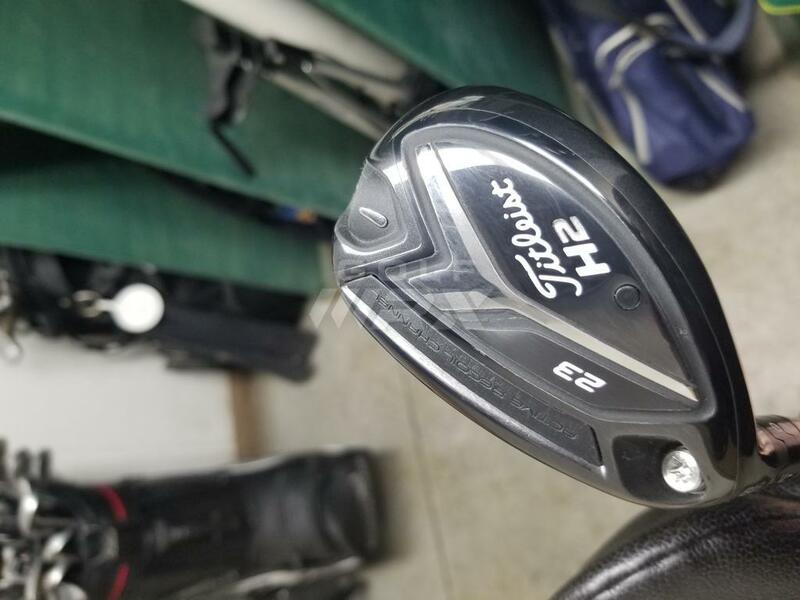 It has helped my game and I like the feel of the shaft/club combo. 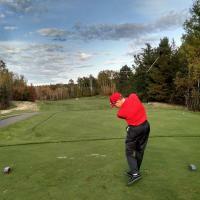 I noticed I can tell where the club head is more in the long irons as the shafts are slightly lighter. Short irons are very similar weights so didn't find much difference there. 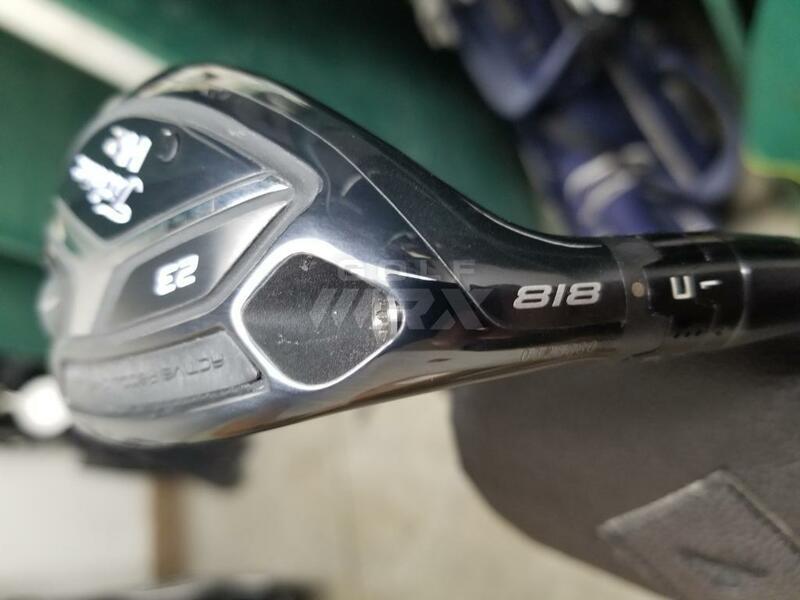 For me as a feel player I feel the only difference was 5 and 6 irons. But I like them more than the dynamic gold and will continue to put amt in my next set. Thanks for the info I am going to look into the AMT shafts. Added some new clubs for the 2019 season.